Snipple was created as an exercise in non-retro psychedelia. 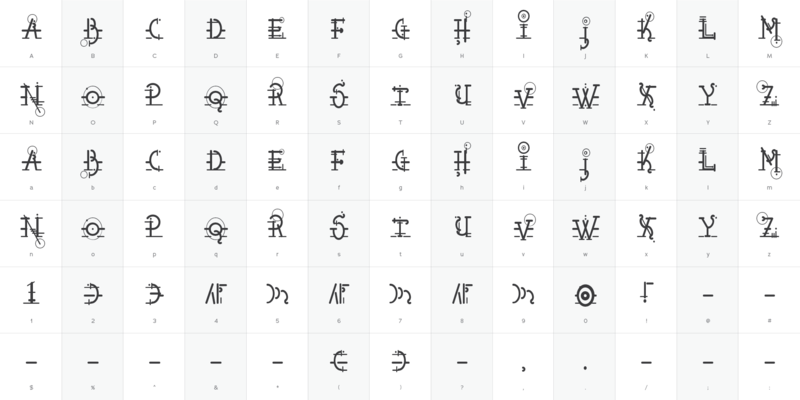 I wanted to make a font that looked psychedelic, but also DID NOT look like it was made by a hippie. Cuz I don’t like hippies, even though they do usually have the best weed and they’re really good at sharing it. But they don’t bathe much. 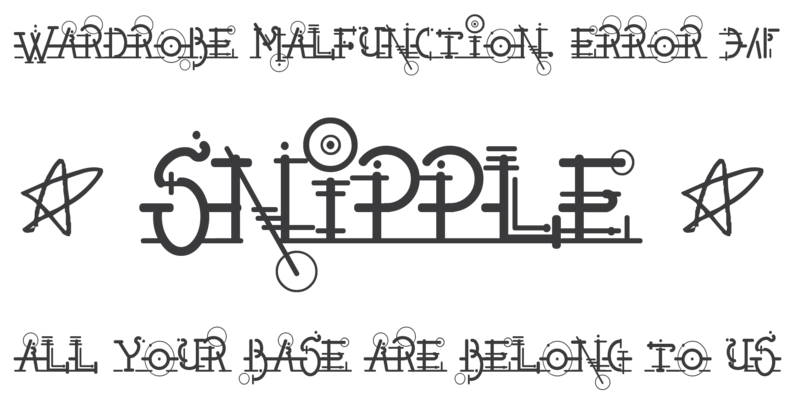 Snipple is not a font for hippies. Snipple was created on December 21st, 1996 while I was listening to a ColdCrush cd and waiting for Santa to come visit me.